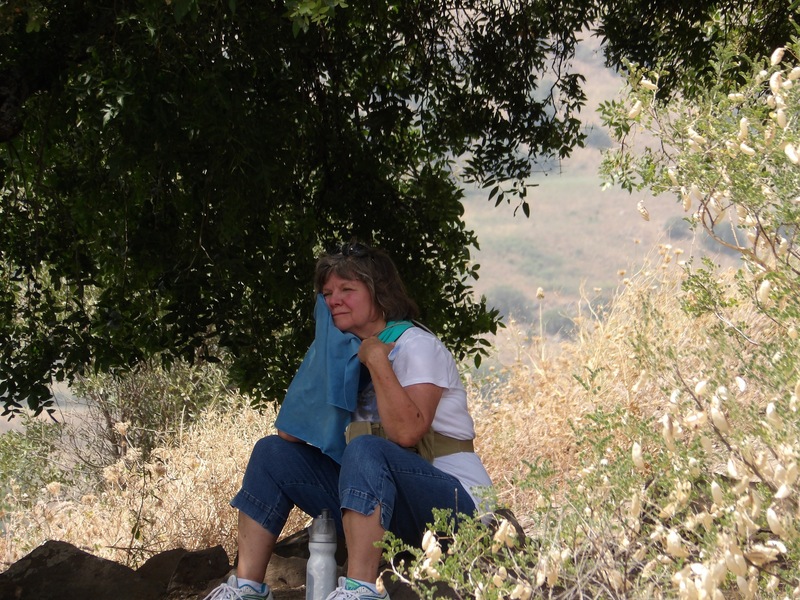 June 19, 2015 J. D.
Here are some pictures of the trip Sue and I made to the Golan Heights and the Hula Valley. 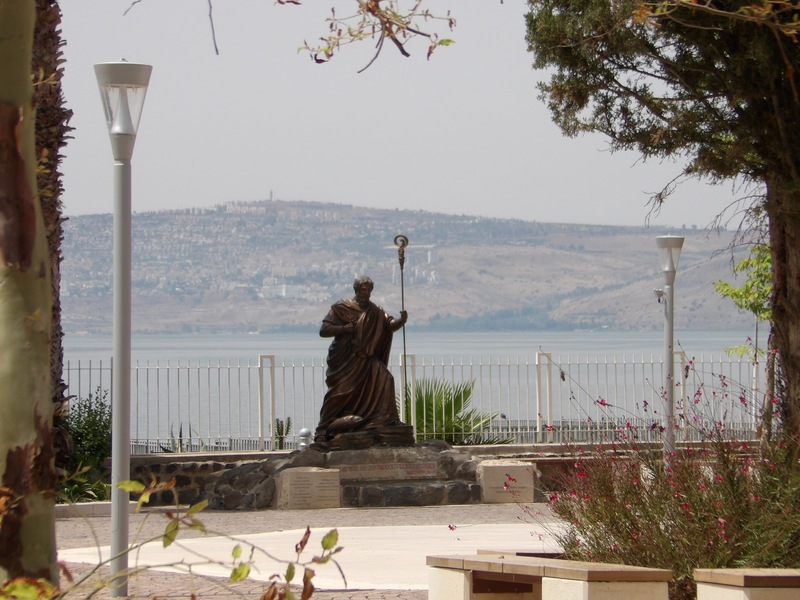 The valley is high above the Sea of Galilee and is full of streams and the headwaters of the Jordan River. 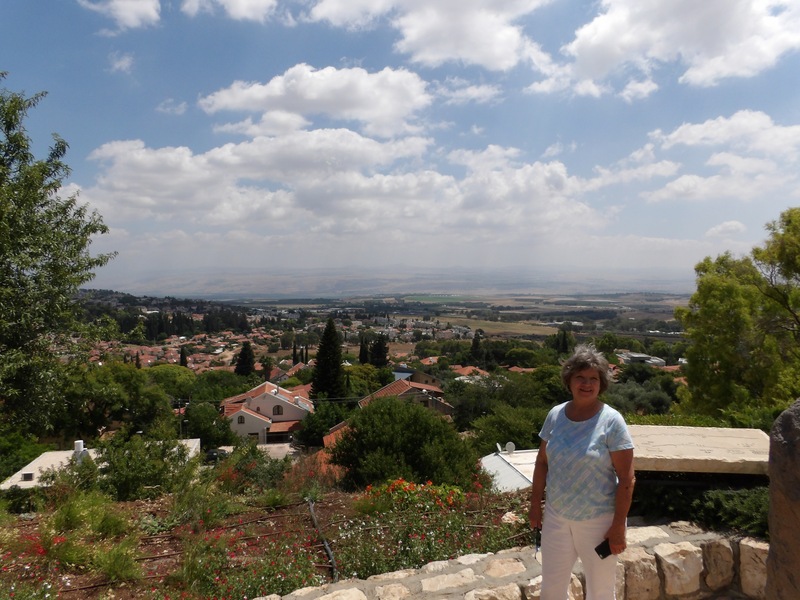 The upper Golan was closed off due to military activity for a day, but Sue and I were able to drive up highway 98 from the highway 87 junction. This highway parallels the Syrian border within a few miles and Israeli forces and very present. We traveled north just past the Syrian town of Kuneitra, where the news has reported that heavy fighting has occurred in the past month between ISIS and Syrian forces. It was all quiet on the eastern front for us that day. 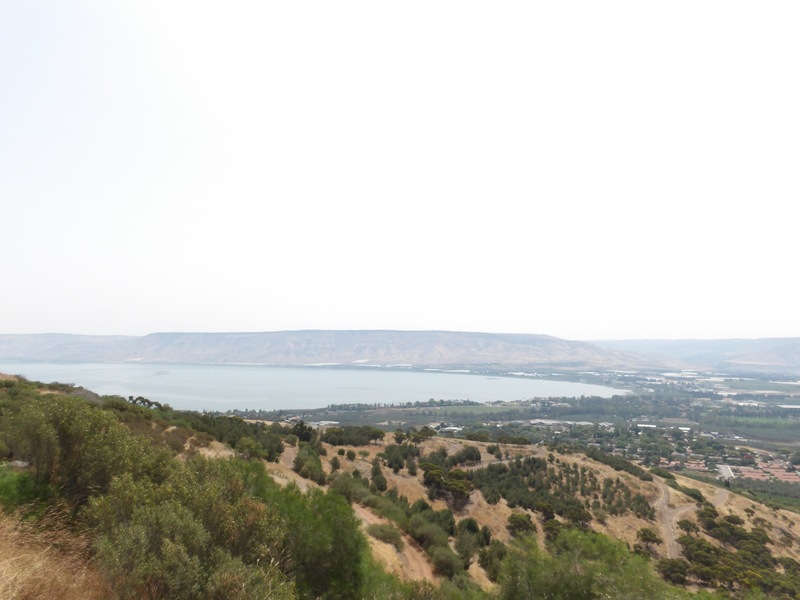 The Sea of Galilee as seen at sea level viewed from the south. Sue meditating by the shore at Capernium. 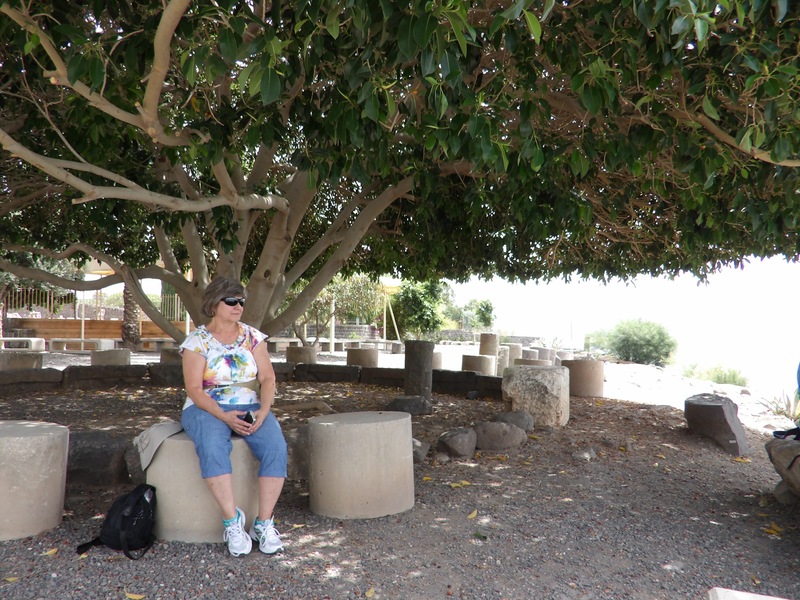 Sue after hiking down the mountian to Gamala, the Masada of the north where over 4000 Jews perished at the hands of the Romans. 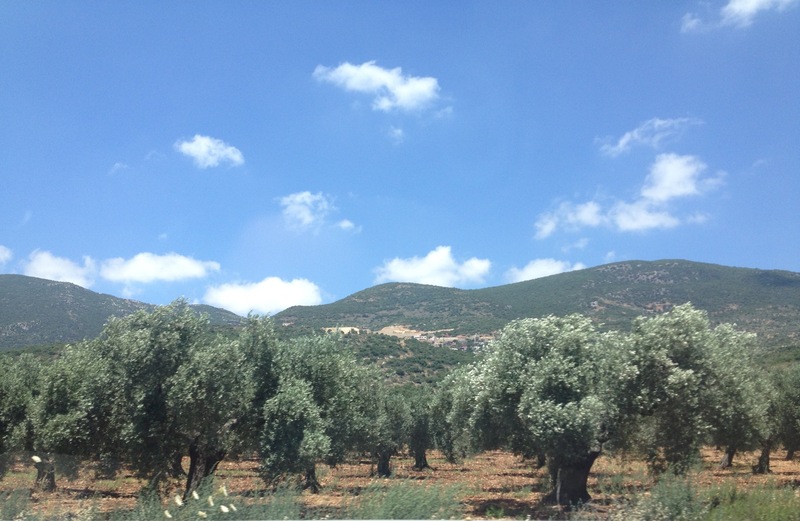 An old olive grove near the Lebanon border in the far north. 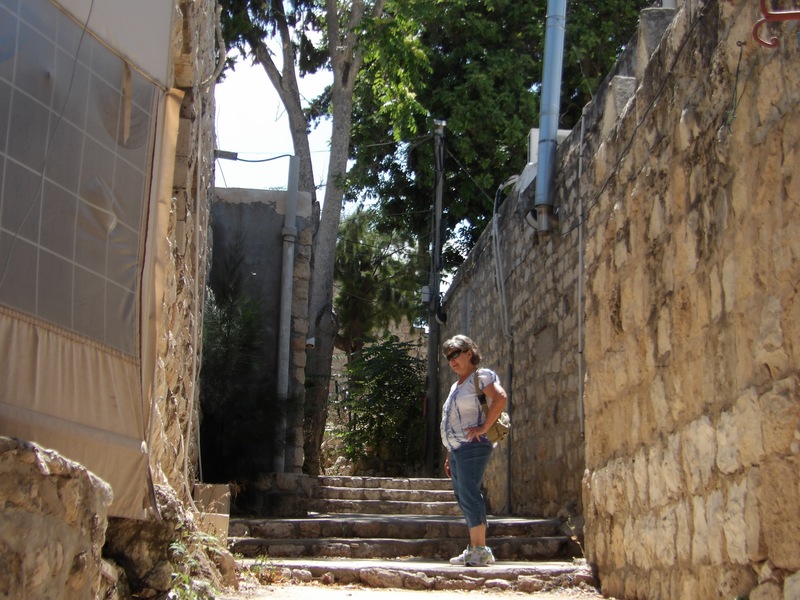 There is no such thing as level ground to walk in the old city of En Hod. 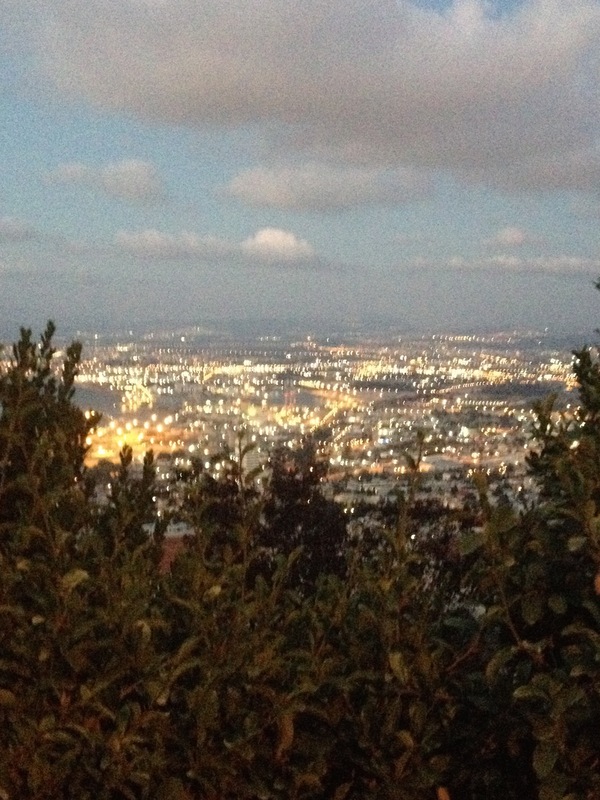 The beautiful green mountians of Carmel. 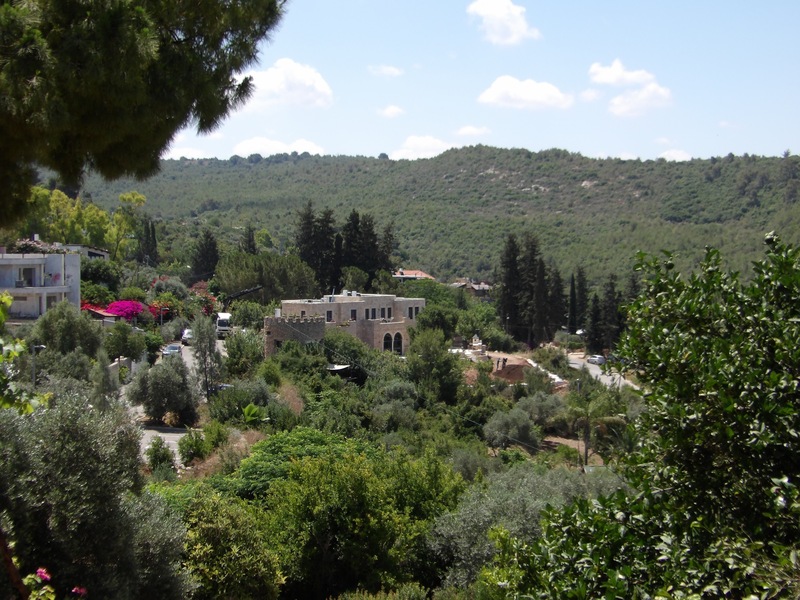 the view looking north from the artist village of Rosh Pina, first settled by Romanian Jews in 1880. 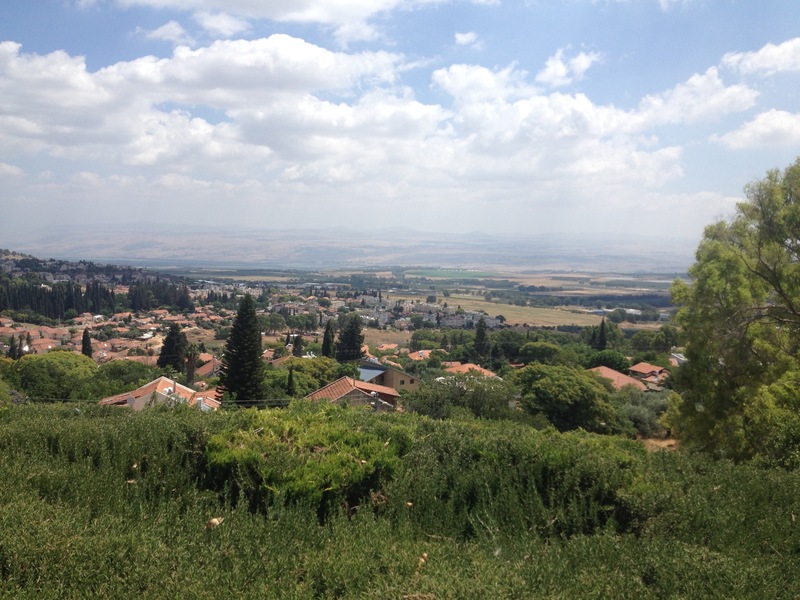 A beautiful cool day looking over the lush Hula Valley in the North. 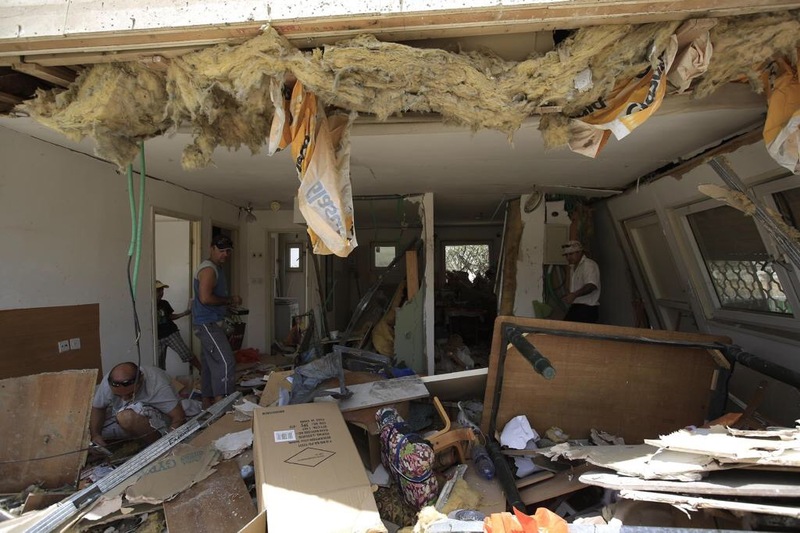 Today at 11:05, Israel had a nation wide Airaid drill to test all emergency systems. 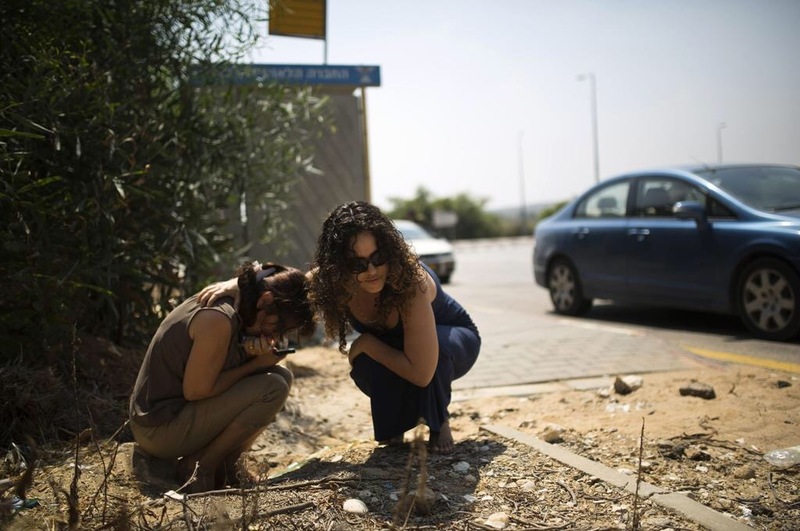 The sound brought back the memories of the fifty days of sirens and hundreds of rockets that were fired from Gaza at us here in Beer Sheva. 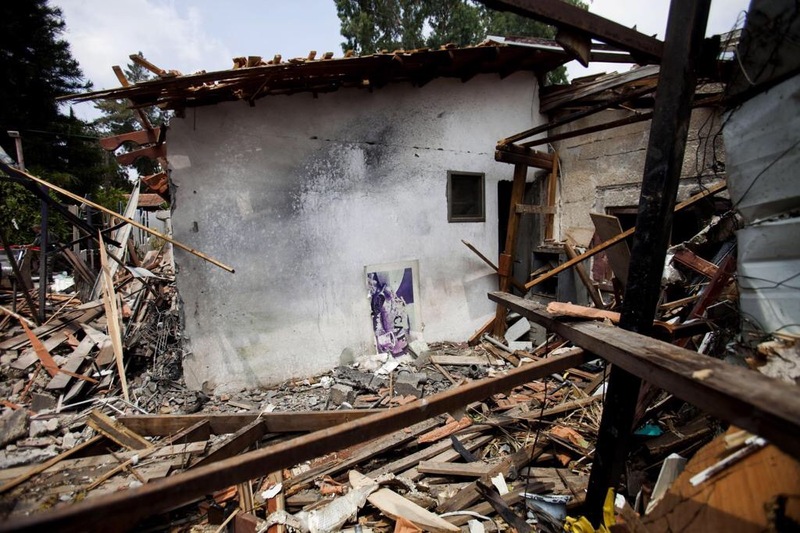 June 2, 2015 J. D.
Aftermath from a rocket attack. 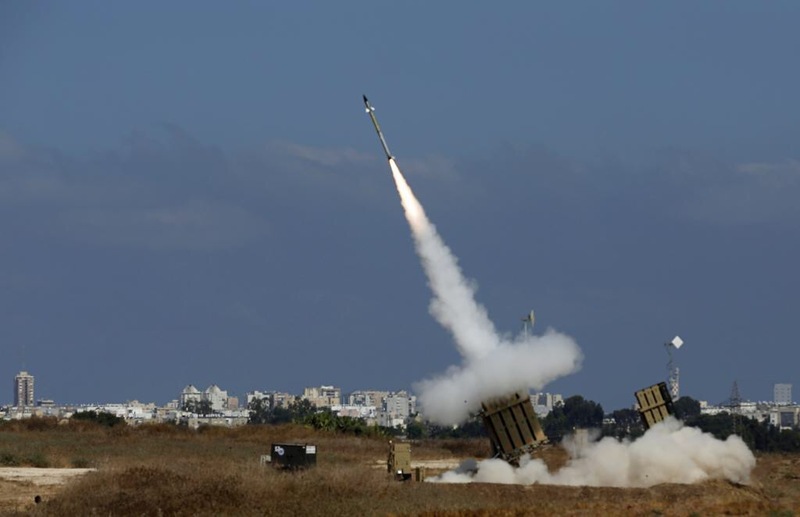 Thank the Lord for the Iron Dome Miss.e System.